If you use a smartphone, then of course you have repeatedly downloaded and installed various applications for work, games or just everyday needs. The fact is that each application takes, in addition to physical memory, also operational. Physical memory is the weight of the game, which is specified when downloading it. The operational memory of the device is spent on directly playing the application on the smartphone screen. Open a small secret, once running the program - you can never close it without using special applications or without entering the root folder of folders. 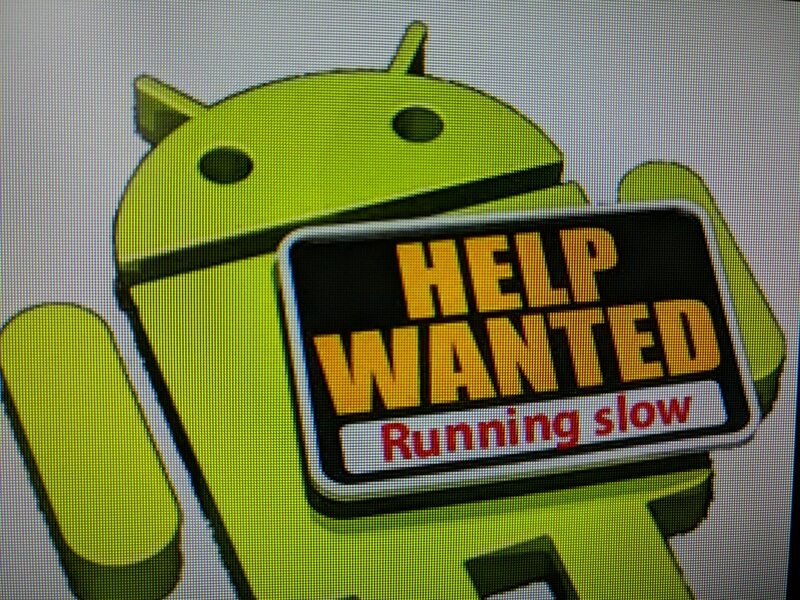 Almost all applications installed on the devices of the android system work in the so-called background mode. This allows them to read the current time, your movements and actions. No, they do not monitor you, in most cases, these data remain on your smartphone, without being transmitted to a third party. Just such information is necessary for the program to complete the work. Even removing the application from the device android system, in the root directory, most often remain the files (they are called cache), which continue to work and store new and old information, even without the main application. This is done so that in case you reinstall the program on android, it can immediately start working with actual data. Naturally, one application can not greatly interfere with the full operation of the phone. However, as practice shows, the user, for a year, can install more than a hundred different kinds of programs and games. Virtually each of them works in the background and stores some data and, as a result, after a while, the smartphone stops cope with the load - it starts to slow down, hang, work with lags. 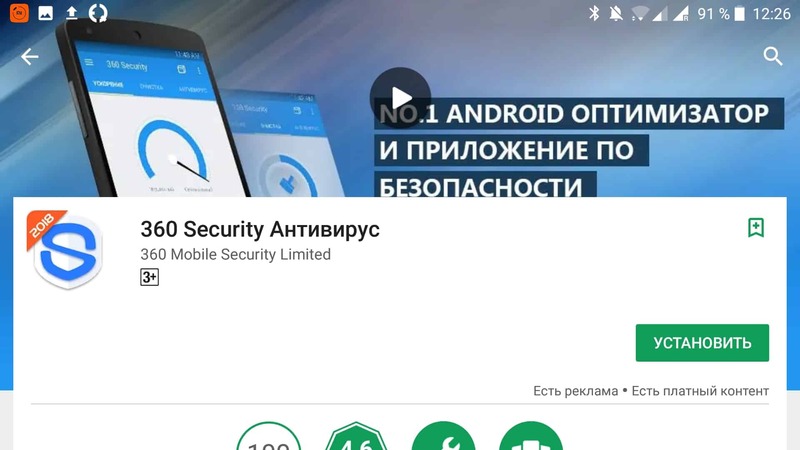 In order to fix this situation, you need to clean the android from unnecessary files .. You will read about this and how to do this cleaning in this article. Android cleaning is a very popular service in the application market. In this article we will consider the leading applications for cleaning android and tell you about their advantages and disadvantages. However, as mentioned above, we are now considering only the first category of programs. Installed application manager with built-in uninstaller. These six options will be the criteria for evaluating applications. 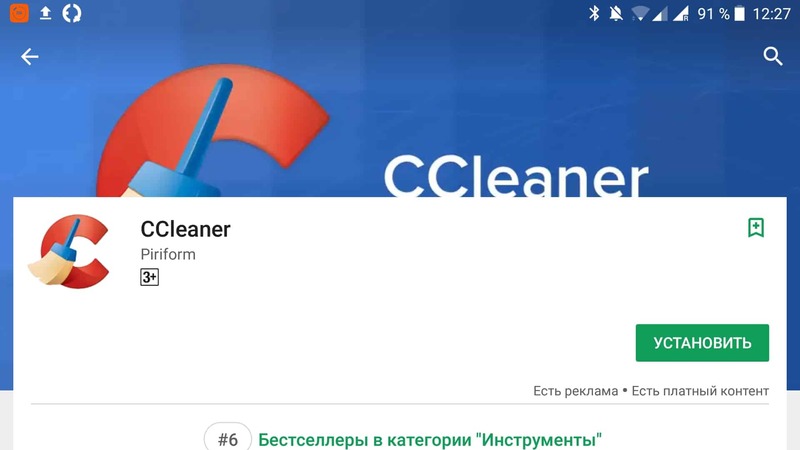 This application is in Russian, ideal for cleaning an android from unnecessary files. 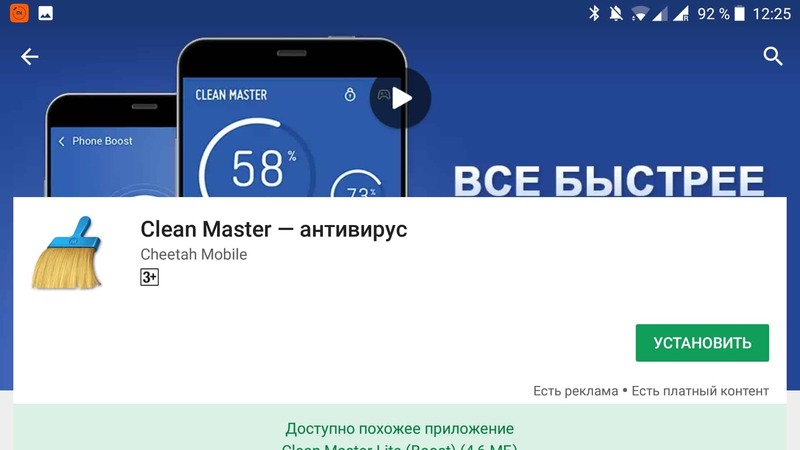 If you suspect that your physical memory is coming to an end not because of the number of photos and utilities installed on the device, then try free download Clean MasterMost likely, it will solve your smartphone cleaning problem. This resource is great for those cases when android starts to work too slowly and loses your time. As already explained above, the most common cause of this device behavior is the lack of RAM memory due to excess garbage. This application simply optimizes the allocation of resources and stops all unnecessary processes. With the help of this application, you can independently adjust the startup programs. If you are not sure that the automatic cleaning of RAM does not close the necessary processes and you do not mind the time, then this application is just for this case. Work through the computer is possible. 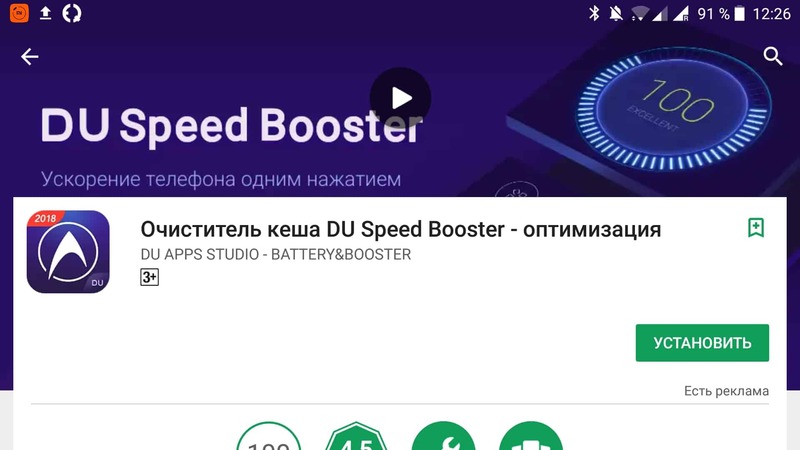 Analogue application DU Speed ​​Booster. It works on the same principle, no significant differences between the two applications have been identified. Choose the one that you like more on the design and control panels. 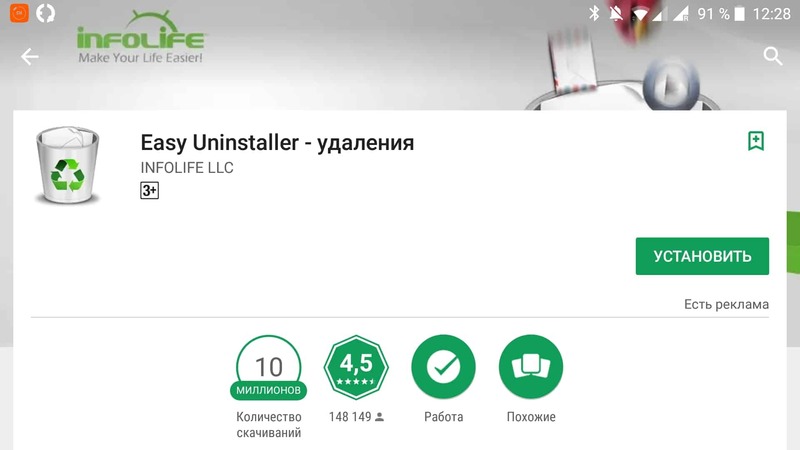 This application is ideal for those users who want to simply, completely and permanently delete any unnecessary data from their device android system. With this utility, you can permanently erase any information from your device. What program to choose? Experts advise not to dwell on any one utility, but rather select several at once and use them as needed, so a rating cannot be made. Indeed, this solution looks the most rational. So, in order to understand what program you need to install, first find out and formulate the problem that you want to fix. After that, simply compare the “symptoms” of your android system device with the “symptoms” that are treated by each program. And, starting from the analysis, choose the program you need to clear the android memory from unnecessary garbage in the form of files. If desired, it is advised to carefully review the feedback on the application that you are going to install to know exactly its functionality and capabilities. Also, it will help you quickly understand its internal settings.